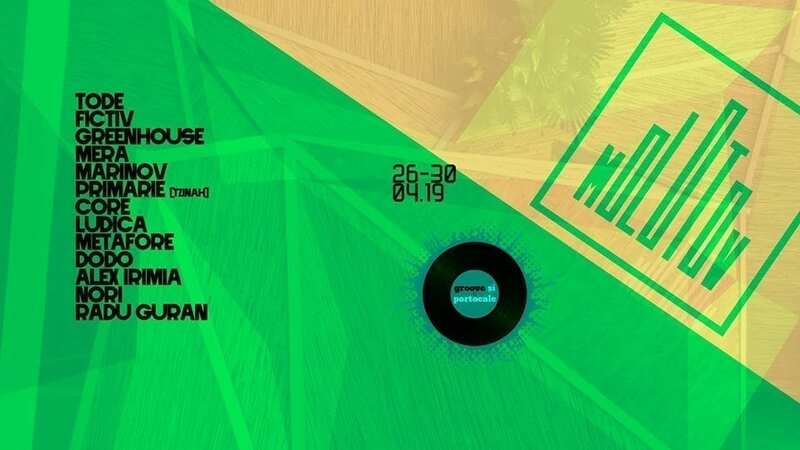 We are back to what the summer breakthrough means to us – Groove & Portocale Back on sand @ Molotov Vama Veche. The tradition is kept with a carefully curated line-up that will make you dance non-stop, so prepare your feet for the groovy hotness! We have 5 full days of party, get ready and come enjoy the lovely sunsets and the mesmerizing sunrises with us!